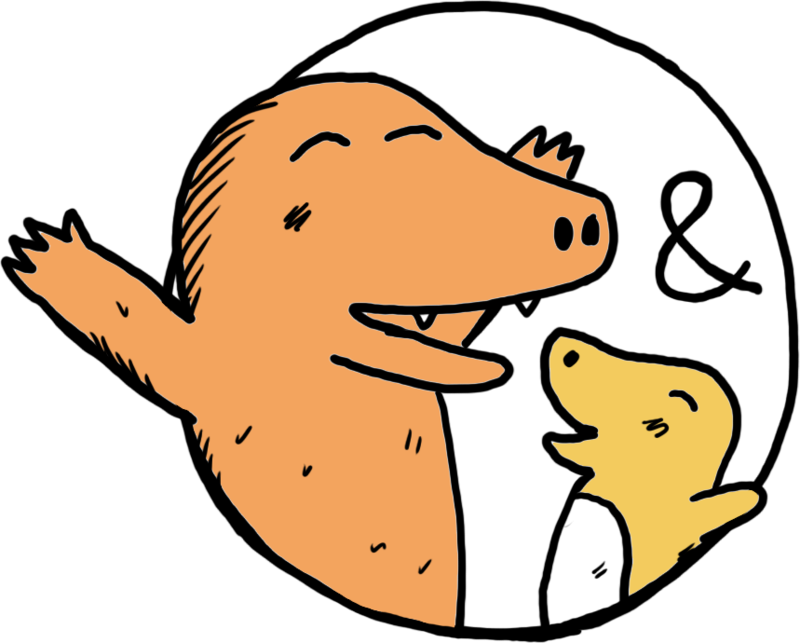 At Gusto & Gecko, we help build children’s awareness and empathy for cultures around the world through quirky storytelling. Our narrative-drive stories expose kids to cool places they don’t encounter in traditional children’s books and help tackle declining geography literacy. 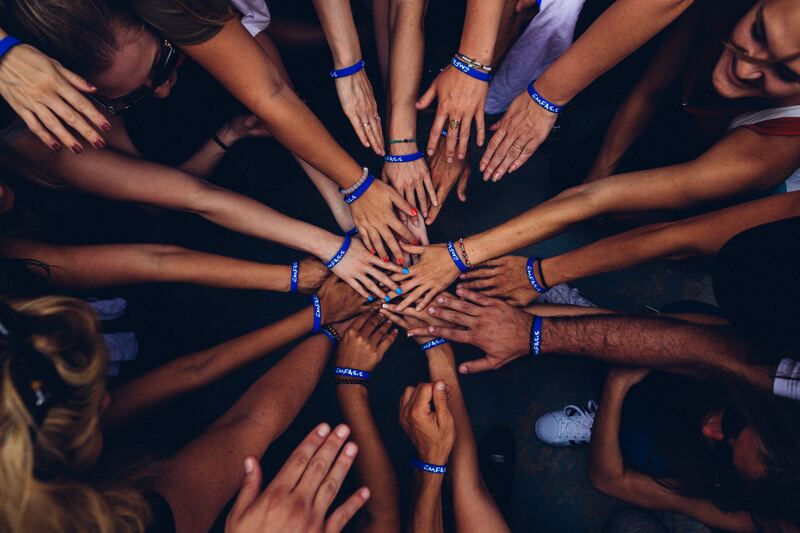 Even the United Nations has recognised “global citizenship and appreciation of cultural diversity” as one of its education Sustainable Development Goals. So if you believe being curious about the world is important, then please check out our work! 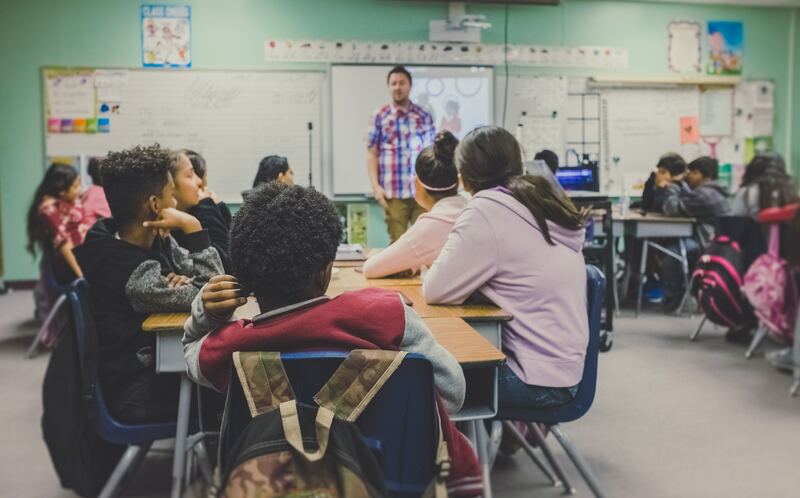 "Schools increasingly need to prepare the young for an interconnected world where they will live and work with people from different backgrounds and cultures." 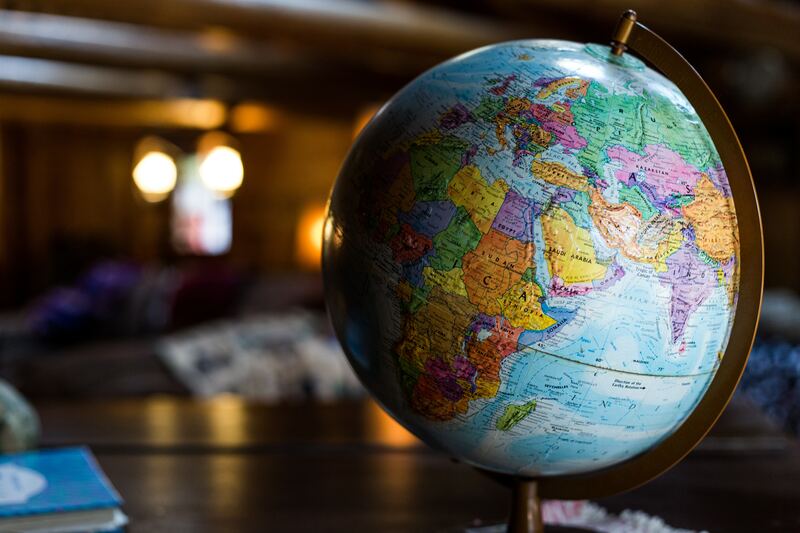 "Global citizenship education [is] a crucial tool in putting learners on the path to meeting modern transnational challenges and contributing to a more peaceful and sustainable world." "More than ever, our world needs citizens and leaders who are capable of informed empathy."